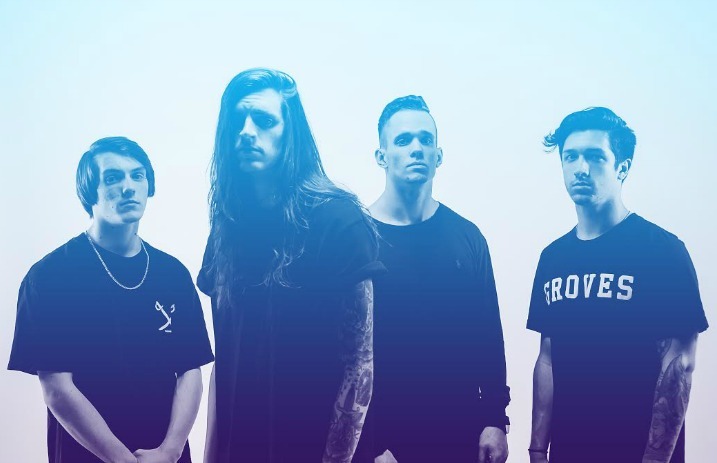 Metalcore band Invent, Animate have joined AP to premiere the first single from their upcoming album, Stillworld. StillWorld is out July 8. In the meantime, check out “Celestial Floods” below, and let us know what you think in the comments!